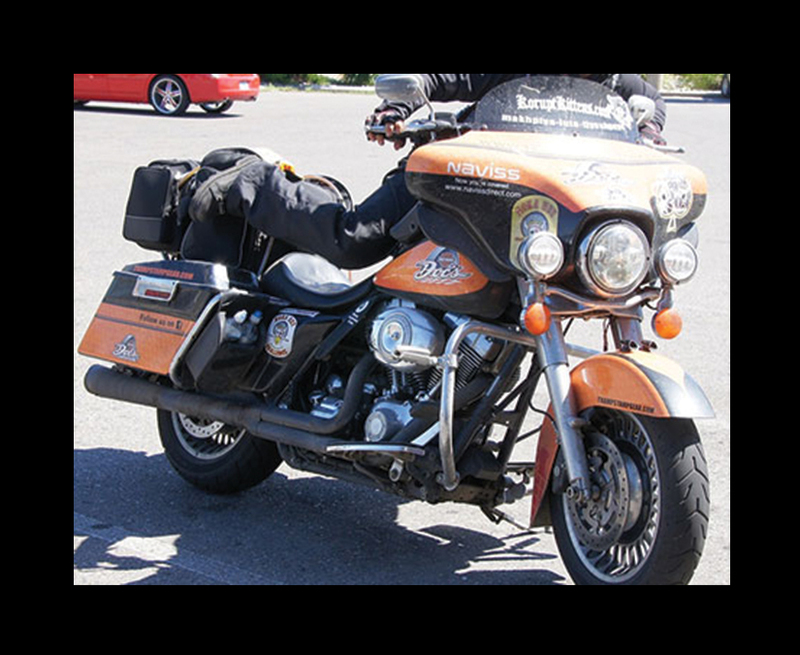 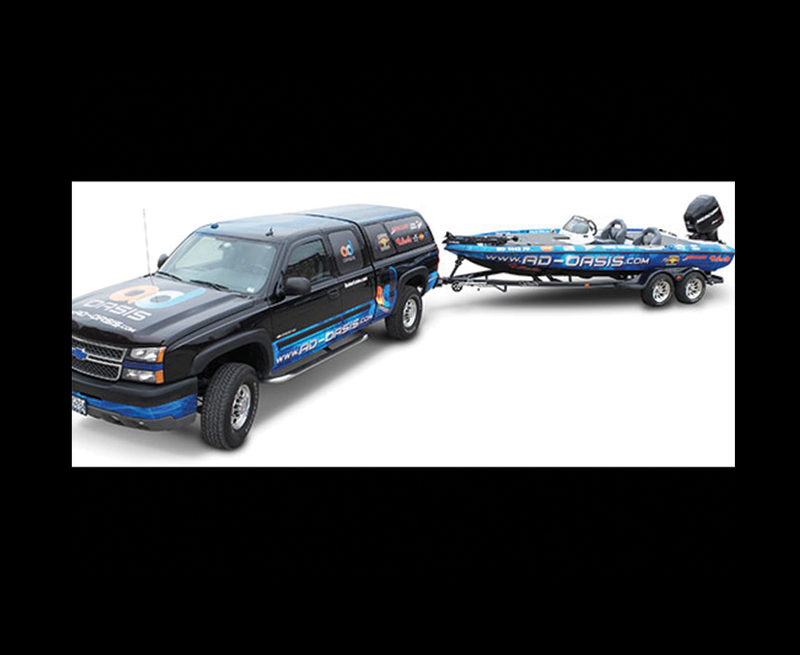 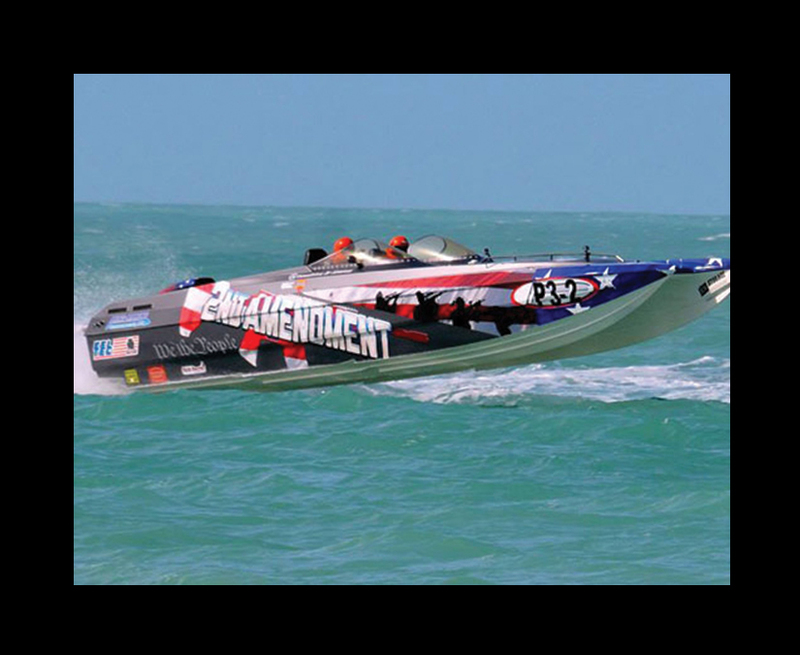 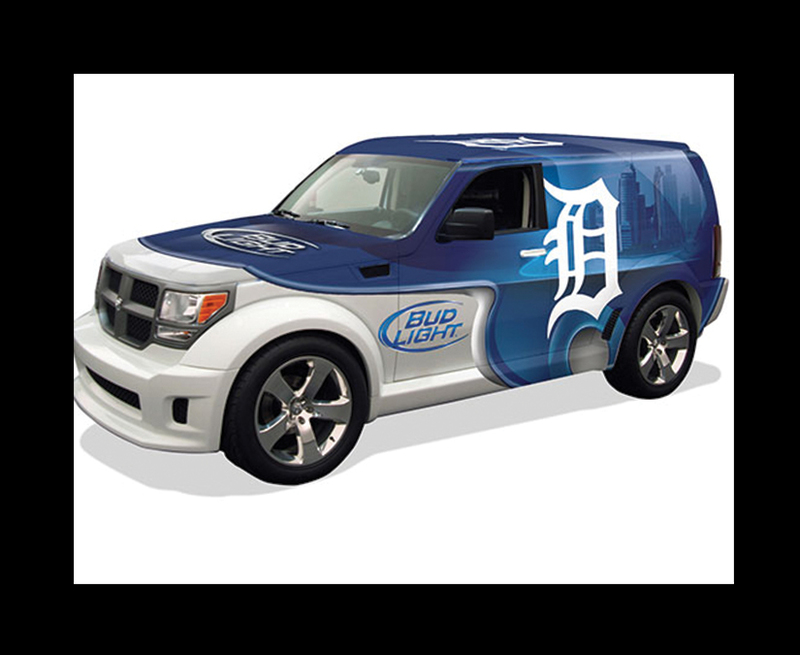 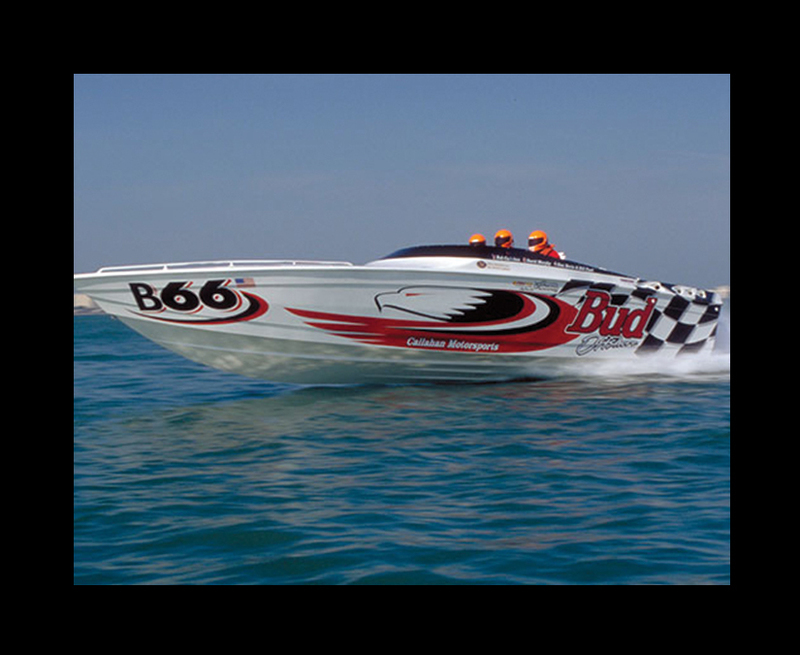 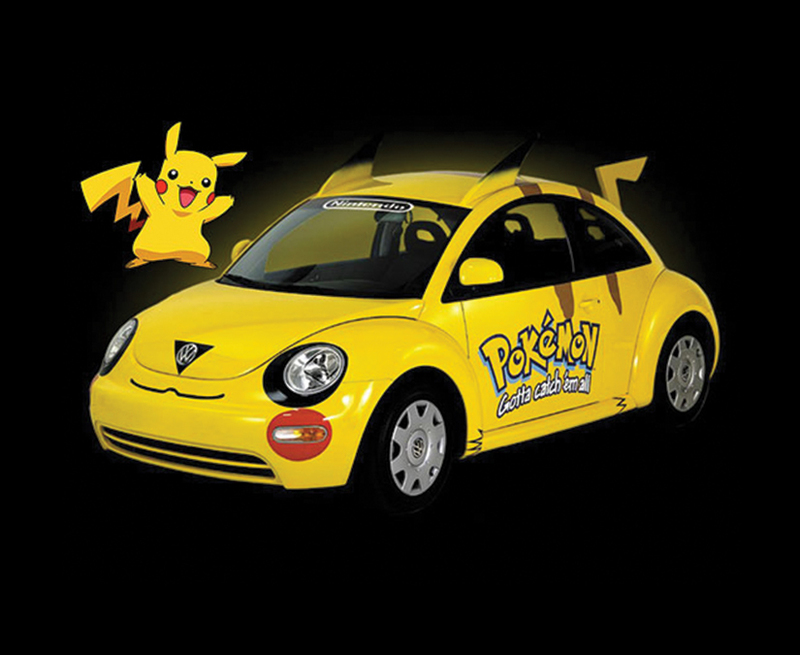 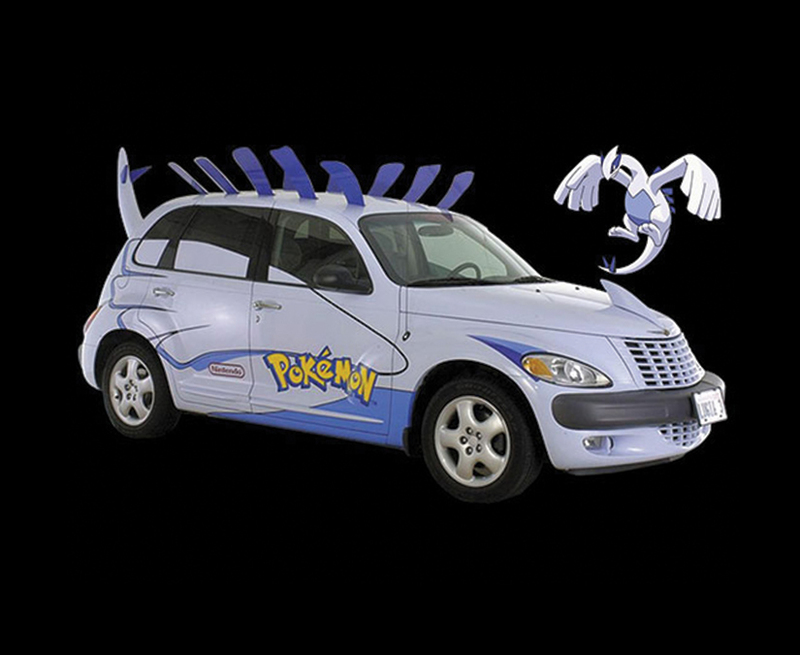 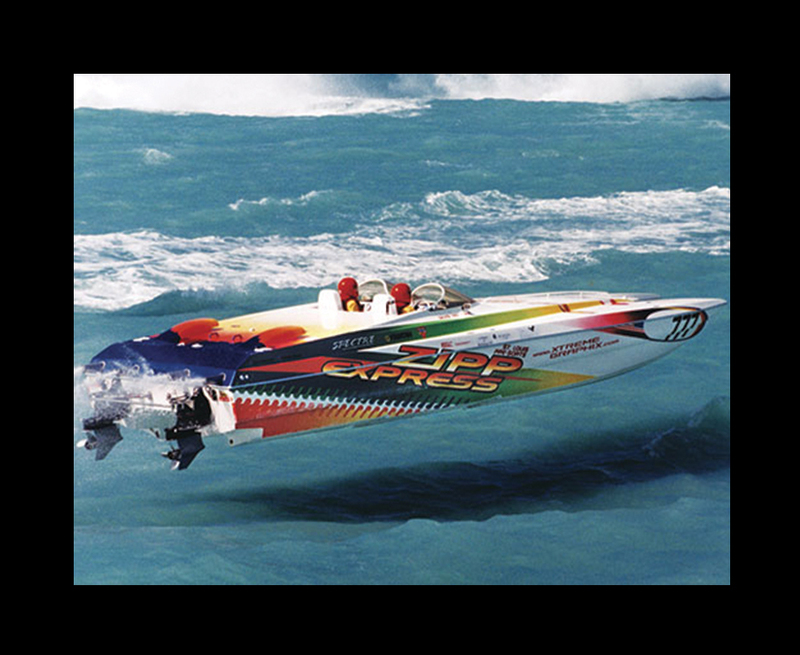 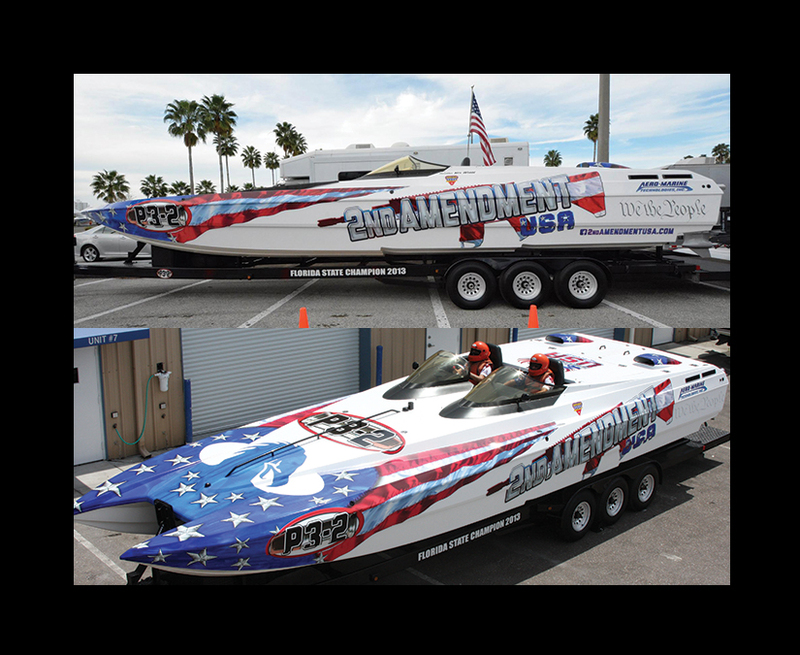 We can wrap, inflate, blow-up and custom design pretty much anything you can imagine. 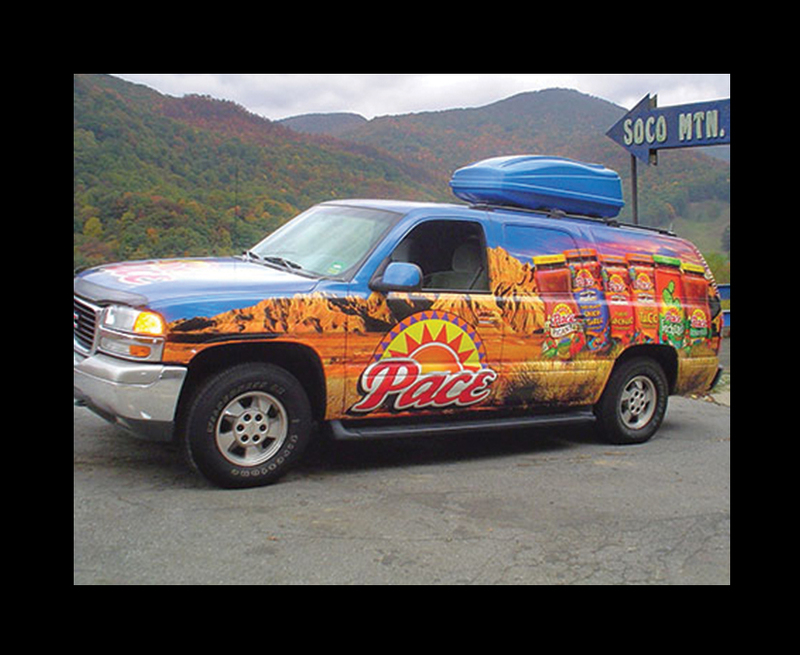 These days we pride ourselves on working within the client’s tighter budgets and still create spectacular Branded Vehicles at a much lower final cost using a variety of vinyl and techniques instead of complete wraps. 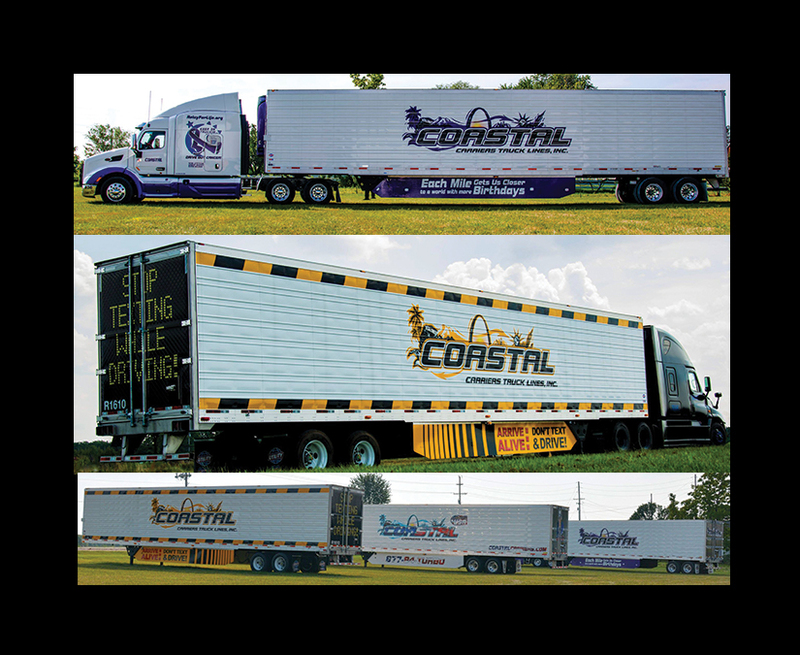 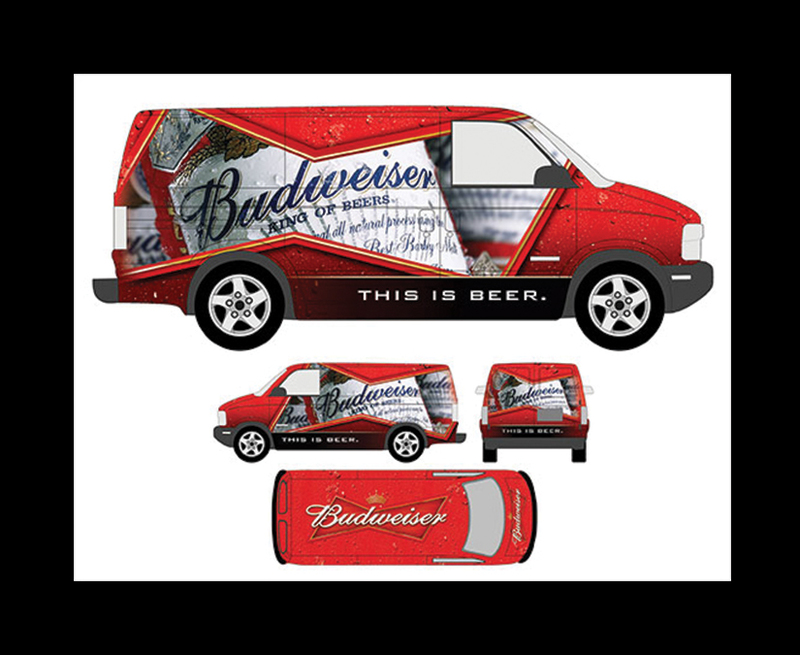 Whether it’s a trade show booth, a rock star’s tour bus or your old work truck, our design experience and long-time partnerships with key vendors in the industry lets us produce Brand Images that will leave a lasting image in your consumers' mind and leave them talking about your Brand. 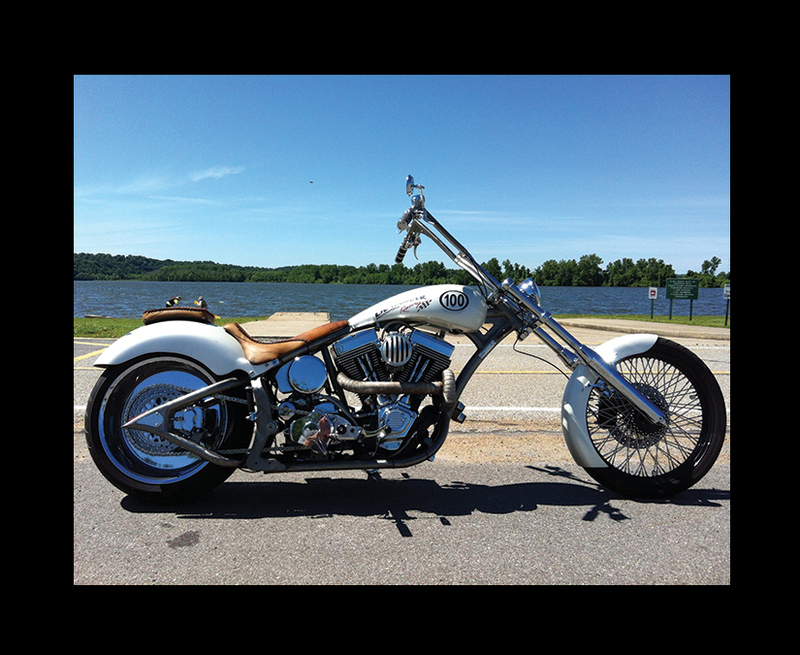 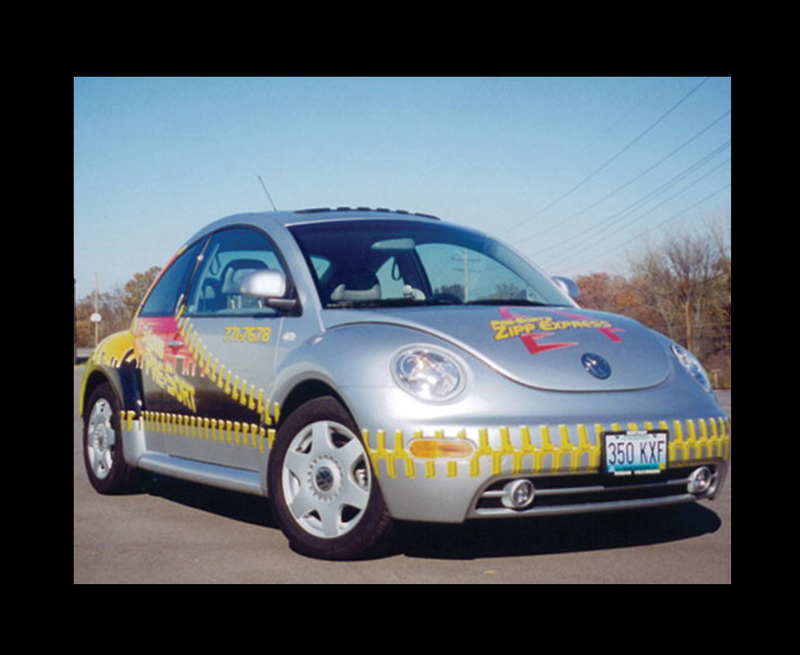 Once your vehicle has been designed and print production art files have been completed properly, MOTO Marketing Group can handle the vinyl printing and application by working with one of our local vendors or we can send the production art to a printer/applicator of your choice. 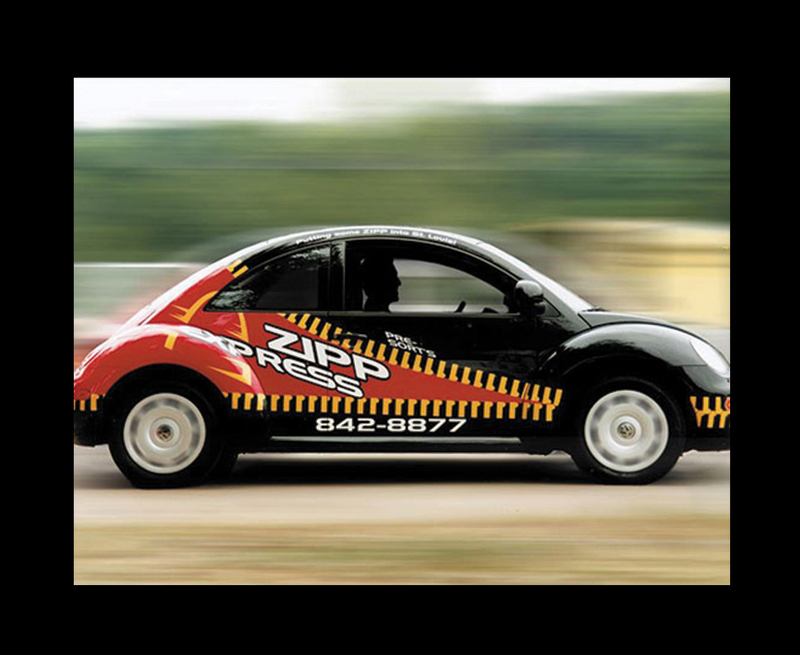 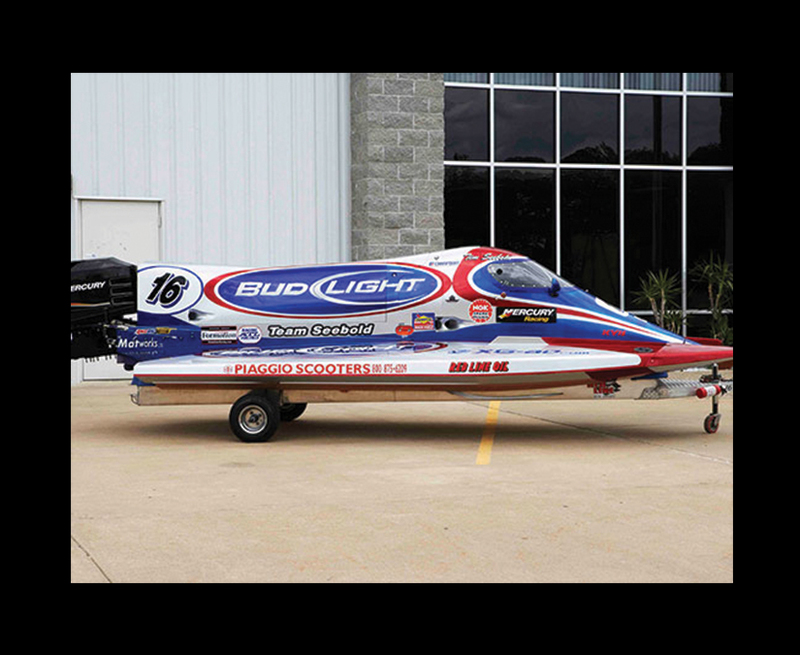 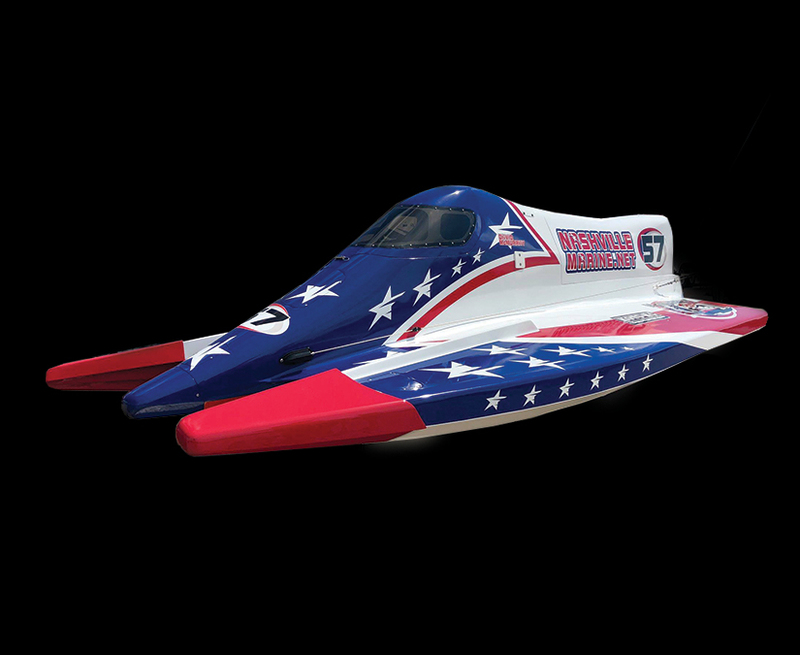 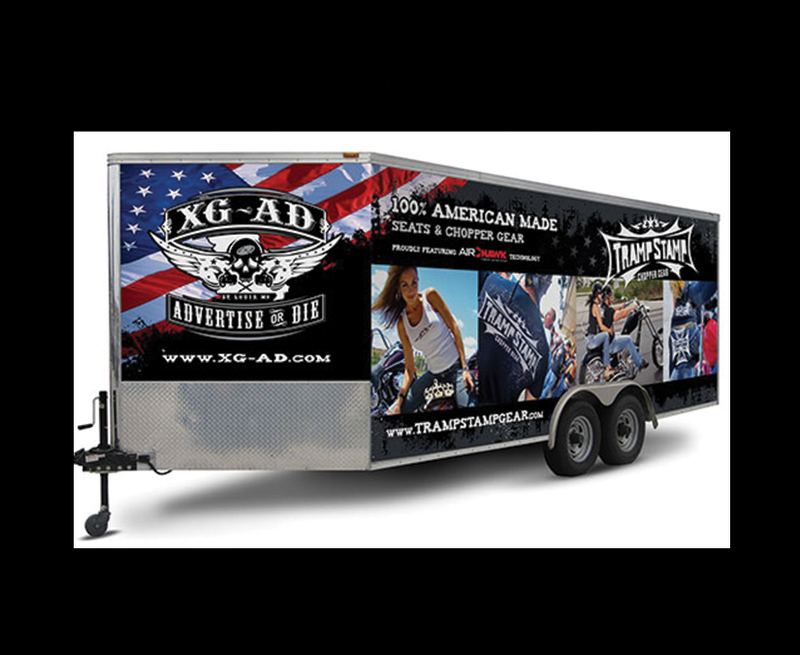 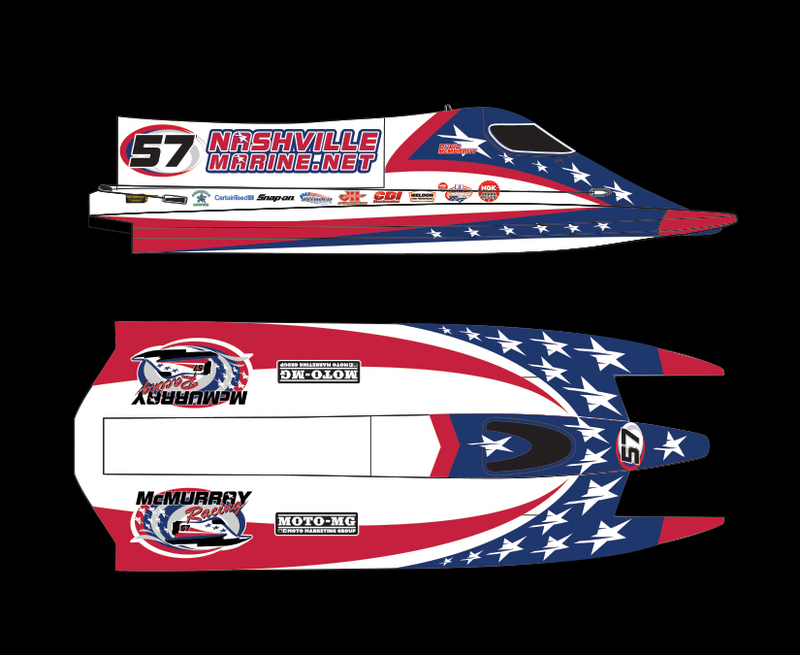 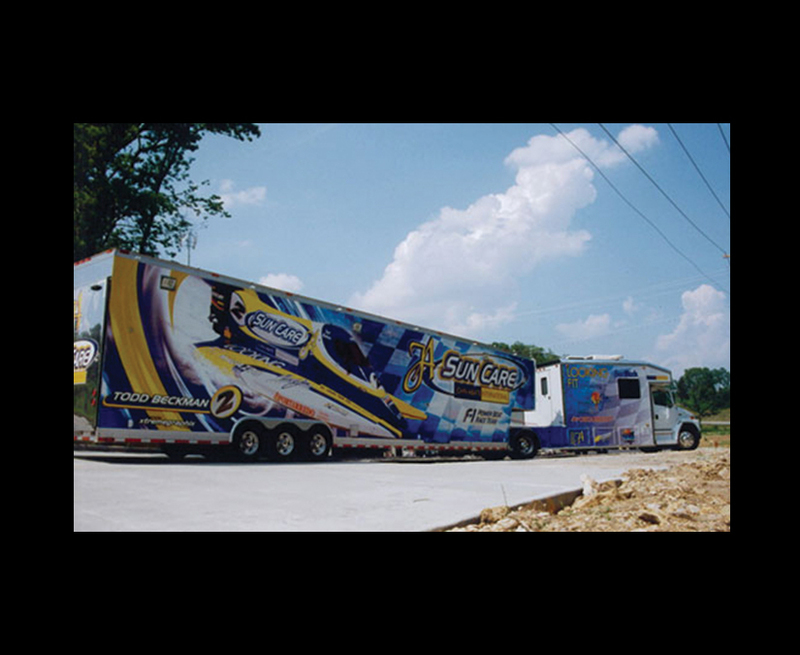 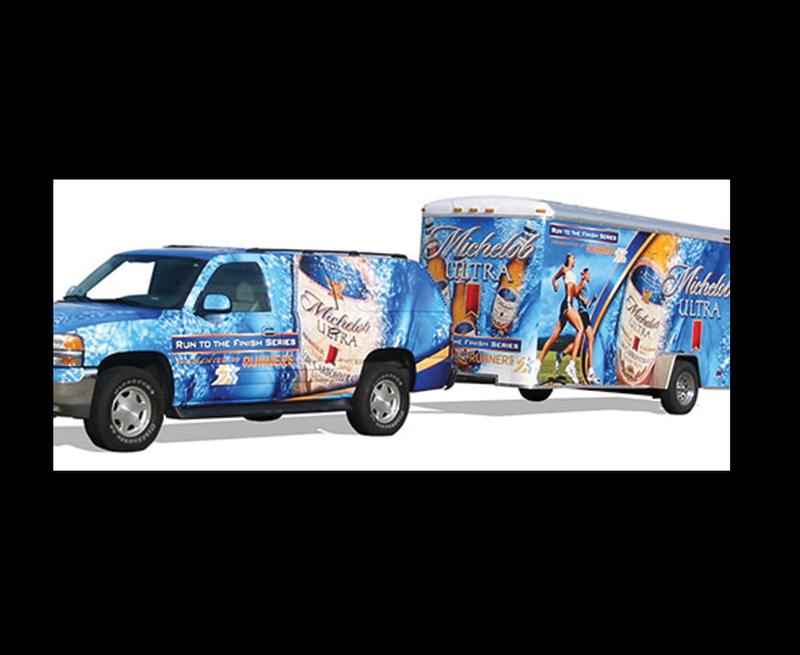 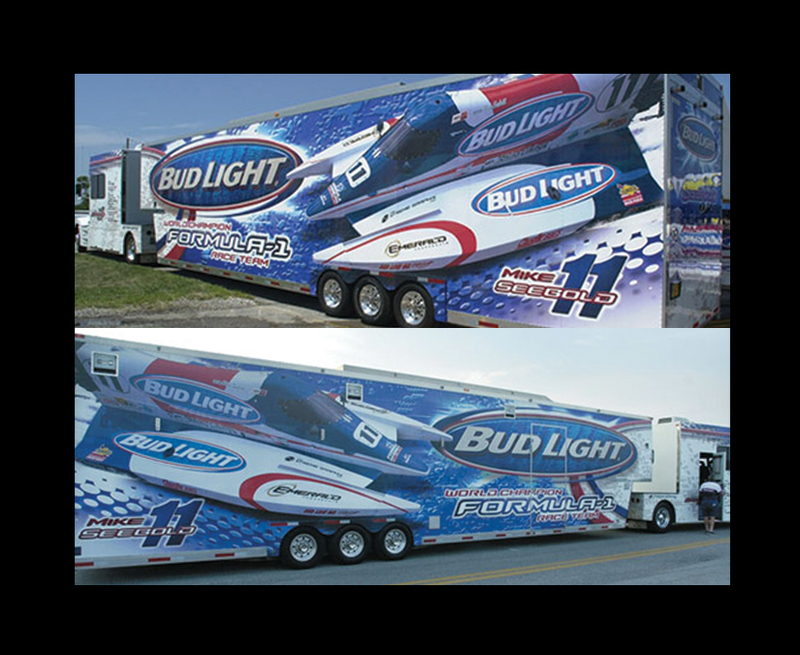 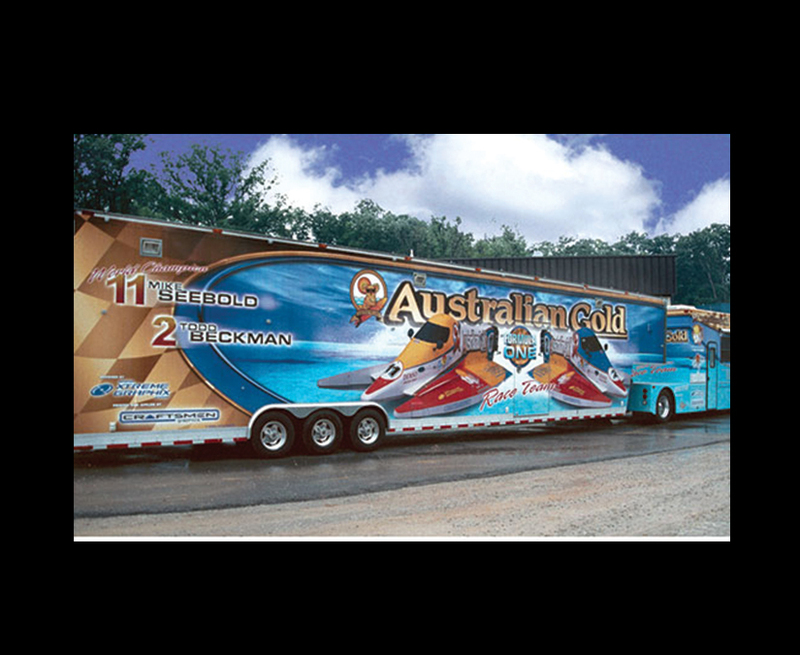 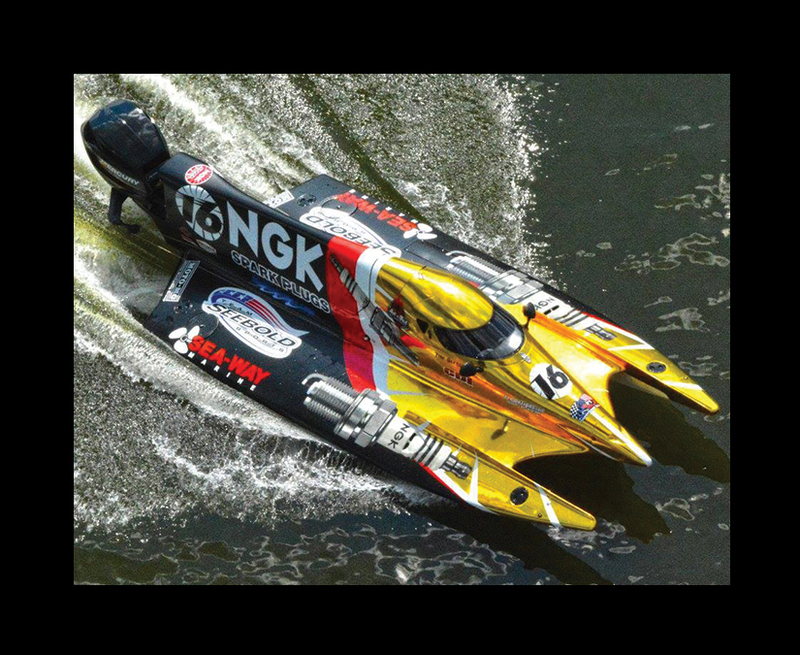 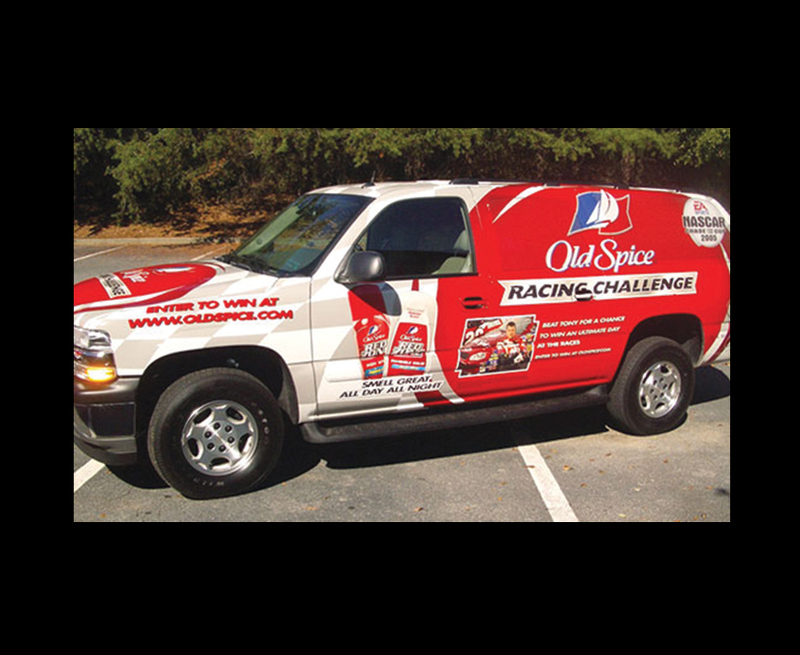 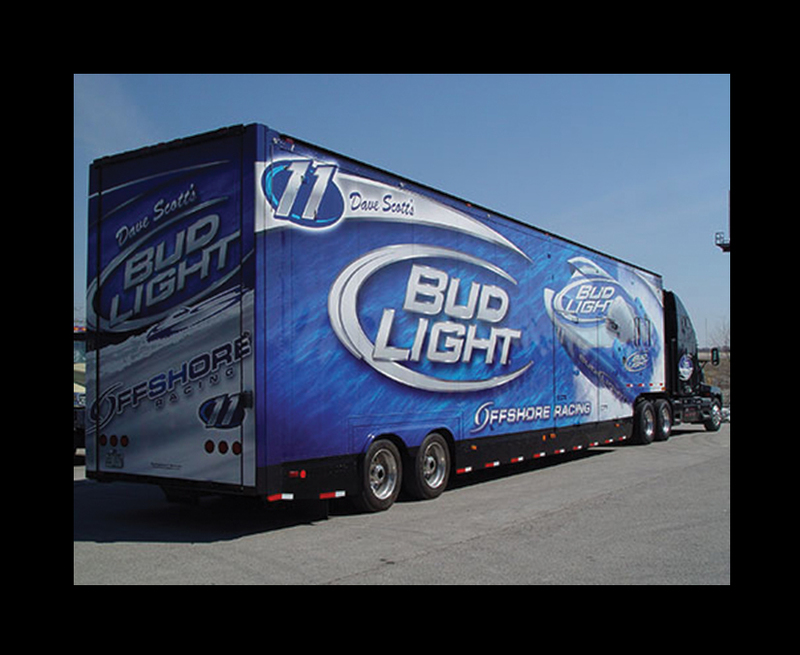 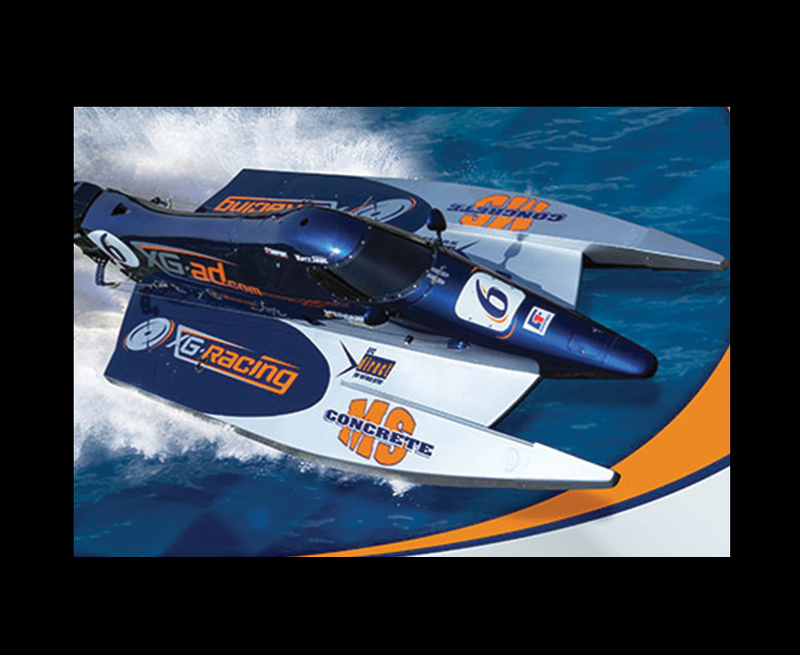 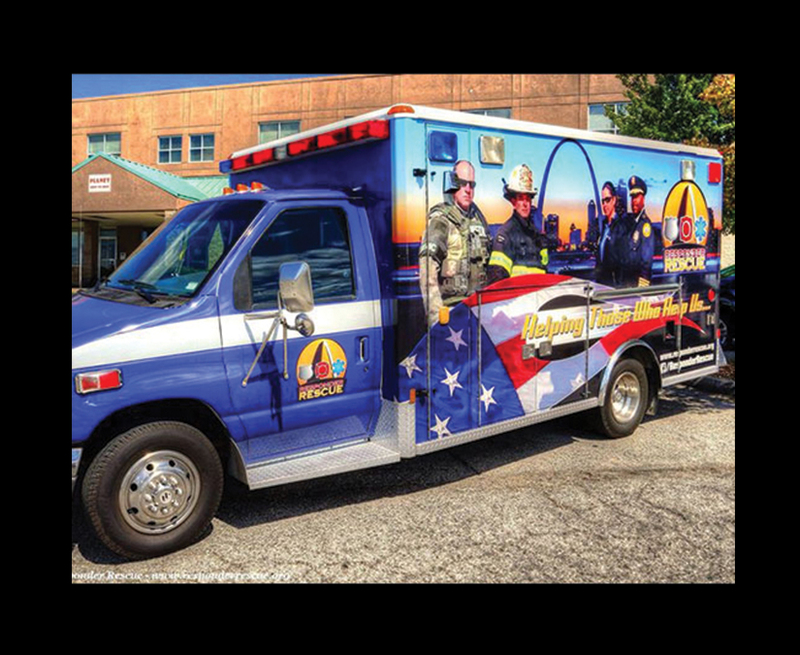 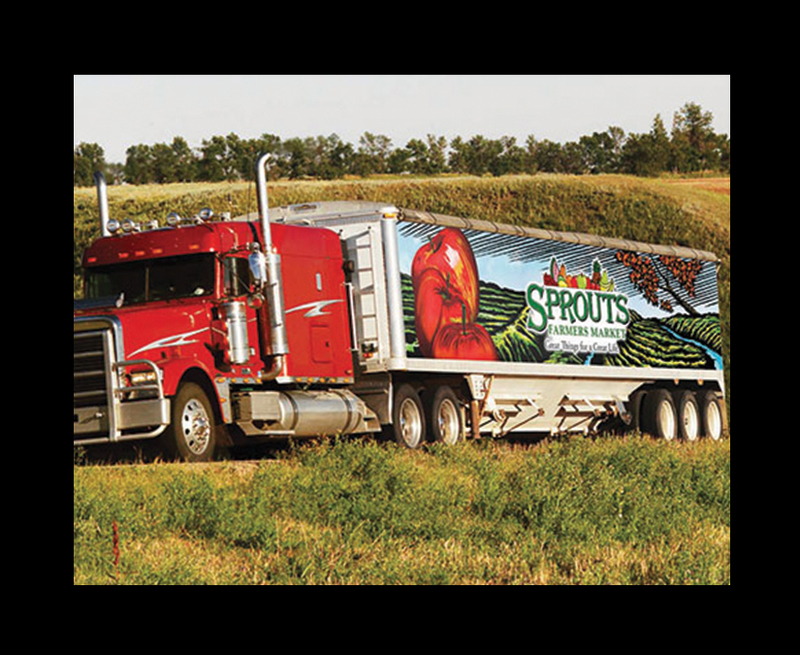 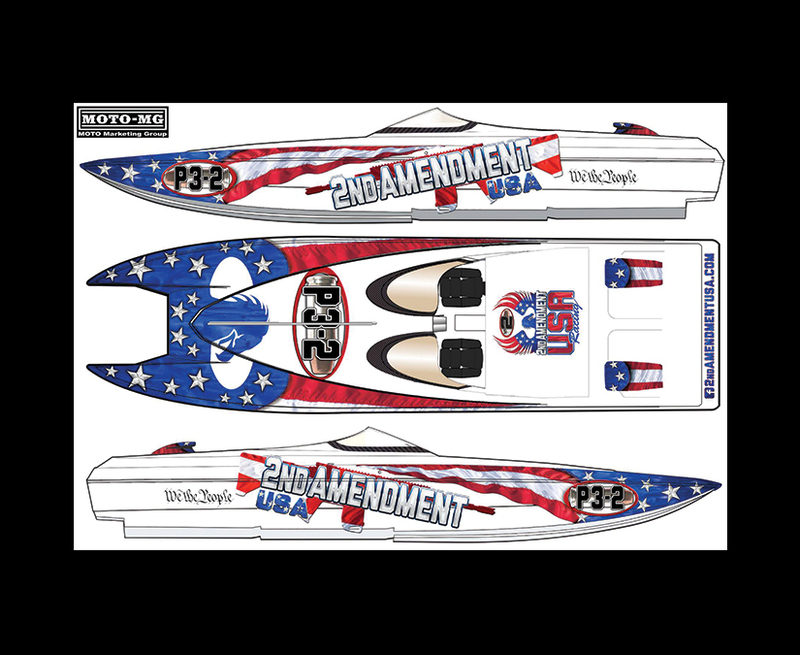 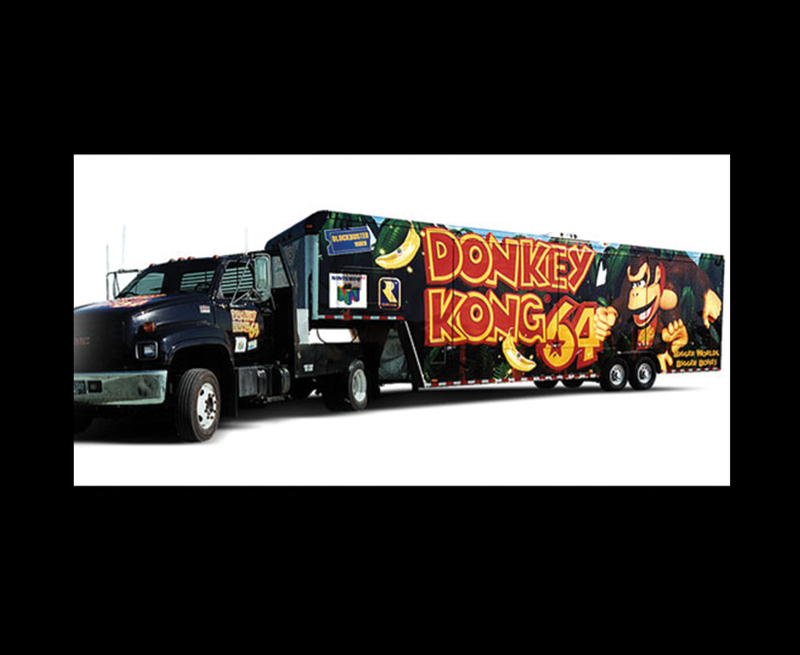 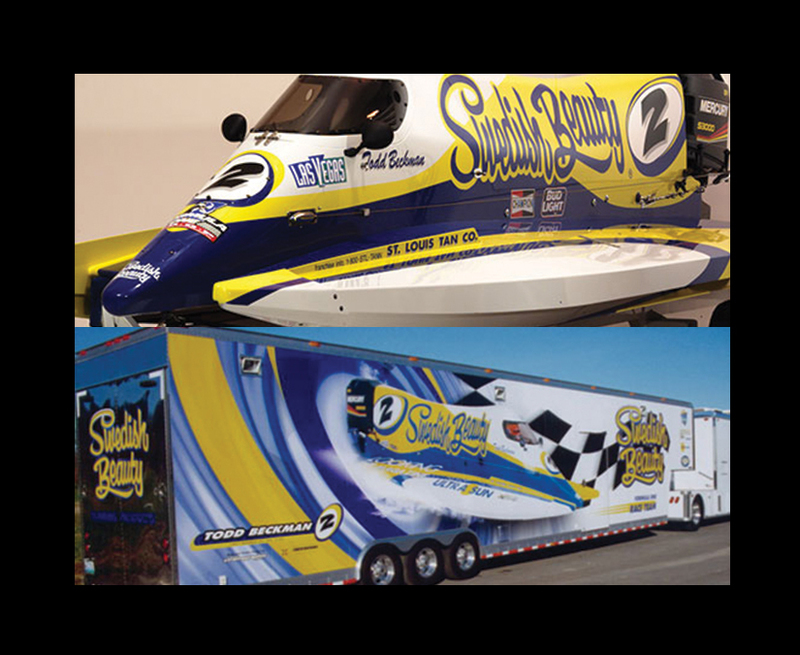 We have some great teams we work with in St. Louis and Lake of the Ozarks but also have worked with print wrap shops and painters from around the U.S.A. on producing Award Winning Vehicle and Exhibit Designs!